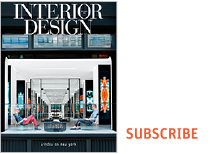 Interior Design's HiP at NeoCon Awards is a recognition program Honoring Industry People and Innovative Products. This unique initiative honors commercial industry pioneers and achievement in product applications. ENTER THE 2019 HiP AWARDS TODAY!